Epic for the past several years has used April 1 to have some fun with pranks, and the electronic health record vendor is at it again for 2019. Cramer made a splash back in January by suggesting that Apple should buy Epic to gain a foothold in healthcare. 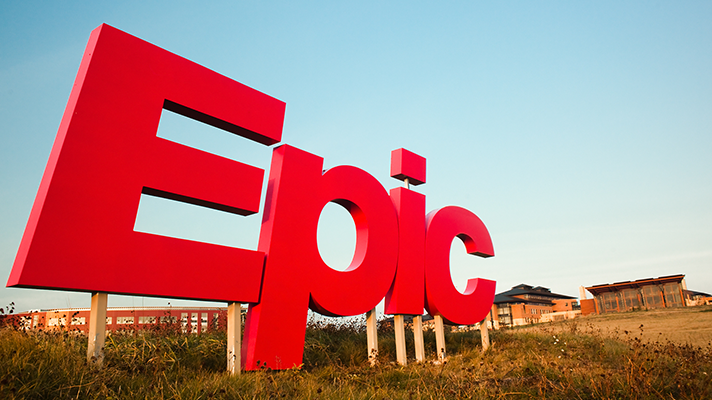 There’s Epic the EHR company, of course, and EPIC Games, which makes Fortnite. The two are joining forces in a new April Fool’s outsourcing arrangement that will see Epic “become the official support division of EPIC,” the company teased. Lastly, Epic touted a new product along the lines of its real MyChart only called MyMom. The so-called interactive patient module will send text messages reminding users to eat, wear sunscreen and remember Mother’s Day. In April’s past, Epic has introduced go-live service dogs, Ready Surgeon One, Epic TinDr, Chirp App for the iRing and poked fun at itself by releasing an Epic Kool-Aid recipe, among others.